Born in Manhattan and raised overseas, Maya hold a unique perspective of the world as a whole. Through her travels she has witnessed both the deep suffering and glorious beauty of the earth and its inhabitants. After high school, she immersed herself in the healing realm of body, mind, and soul, leading to her completion of the 1000 - hour Massage Therapy Program at the Finger Lakes School of Massage in Ithaca, NY. Later, she completed continuing education courses on Reflexology, Thai Yoga Massage, Craniosacral Therapy, Massage Cupping, and Qi Gong. Holding nature’s wild beauty in her heart, Maya intends to bring its healing properties through the services she offers. As a Board Certified Massage Therapist and Certified Thai Massage Practitioner, she is here to serve, and be a vessel through which light, Spirit, and Earth Magic travel and restore wholeness to both body and mind. Maya has been practicing Massage Therapy since July 2009, and is currently living in Copper Hill, VA. 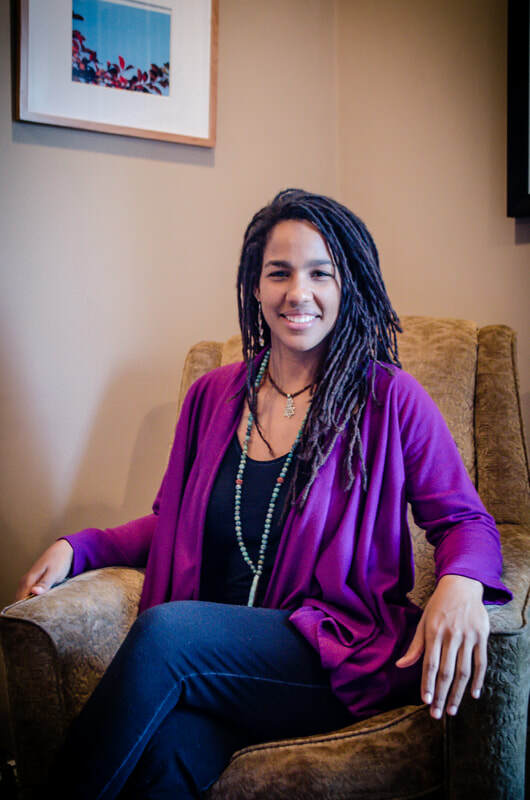 In May 2014, Maya opened a private practice in Roanoke, VA named TerraVie (Living Earth) Integrative Massage, intending to be a reflection of her aspirations. Maya has recently completed her Master’s Degree in Applied Clinical Nutrition, a service she is now providing as a part of her Holistic practice! Life is a continual learning experience and health is a lifestyle to be fully embraced with no reservations. 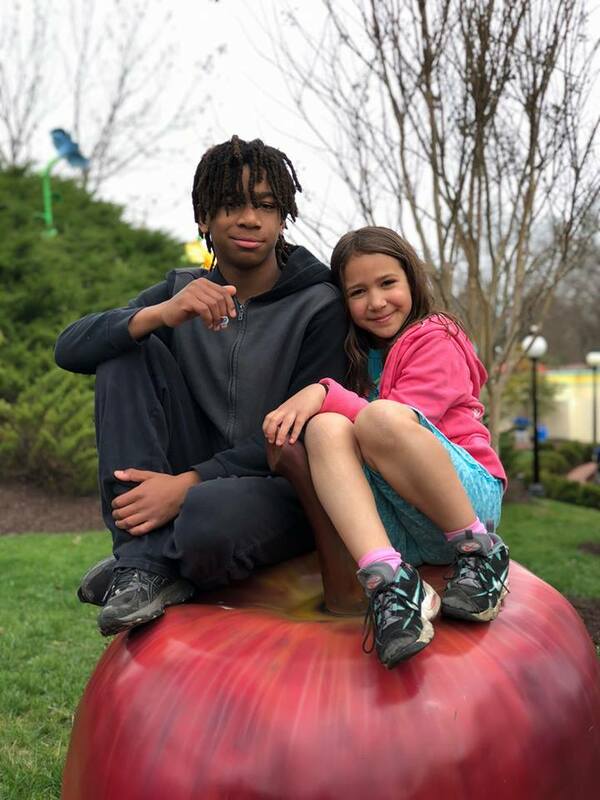 When Maya is not in her office in Roanoke, she is keeping busy with a multitude of other activities! Fist and foremost, Maya is a mom of 2 beautiful children age 7 and 11. They are her top priority as childhood only lasts but a season before they will both be grown and on their way to greater achievements. Raising children in this day and age is not a simple task. This we were not exposed to as children are not openly accessible to our children. 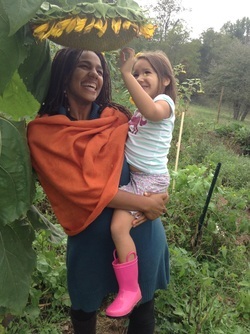 For this reason Maya strives to raise her kids in a holistic environment and close to nature. They both love going on hikes, camping, and creating crafts from found items or recycling. They are familiar with several edible wild plants and know many of their medicinal uses. Art is a passion. The heart of an artist cannot change and all of life can be seeing as pieces of arts continuously changing and developing into more complex creations. Maya enjoys working with with 3 dimensional nature crafts the most. She tries to limit waste and use found natural materials as much as possible. ​Tribal Roots Facebook Page can be found HERE. Maya is the Owner of of Garden Song Eco Cafe, a whole foods nutritional Cafe located on the main floor of the Haven on 5th, in Historic old SW. You may find more information about Garden Song as well as a complete MENU at www.gardensongcafe.com.